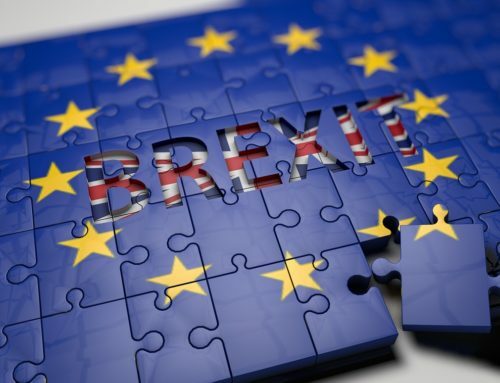 In June’s CITMA Review, Oliver Tidman comments on the UKIPO’s decision on Orkla’s opposition to “Grand Candy” LLC’s international trade mark application for a panda device to be registered in the UK (O/153/18). 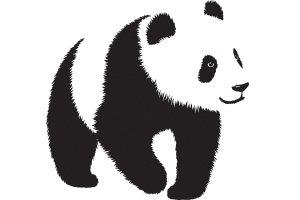 The Finnish company claimed to have used the word PANDA and a panda device in the UK since at least 1982 and 1993 respectively. Whilst both parties had a measure of success, the ultimate outcome provides a useful reminder that it is for the trade mark owner to show that actual use has been made of the marks. Read the full analysis on the CITMA website. 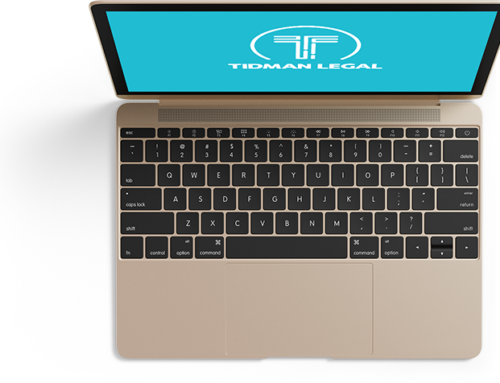 Tidman Legal is a firm of Edinburgh intellectual property lawyers.